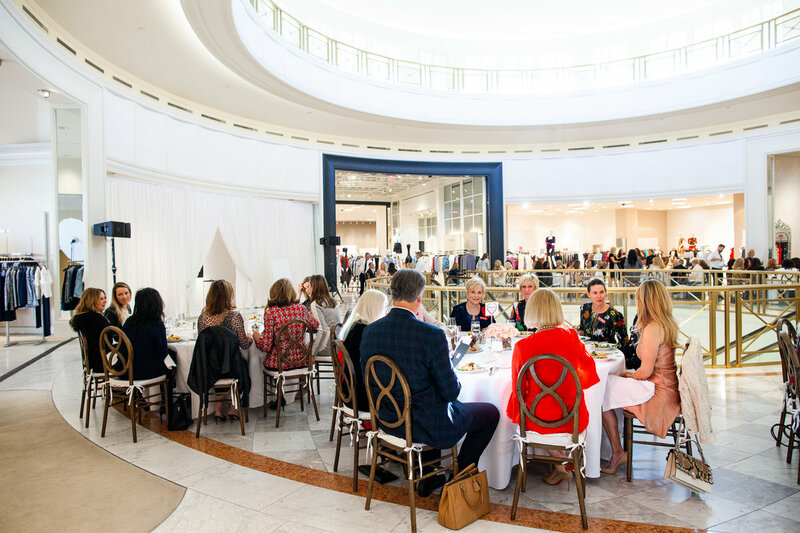 New Chairman of the Heart Ball Kristine Thompson is focused on proactive measures to help people live lives free of heart attack and stroke. 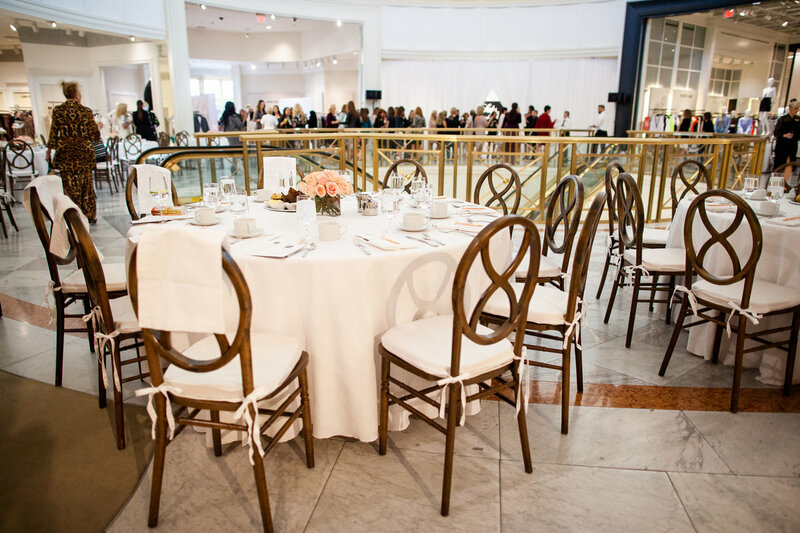 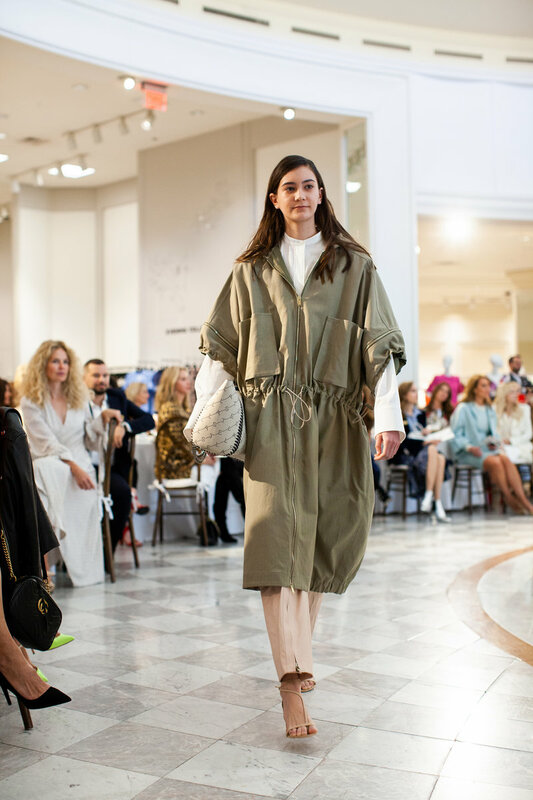 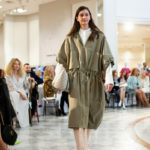 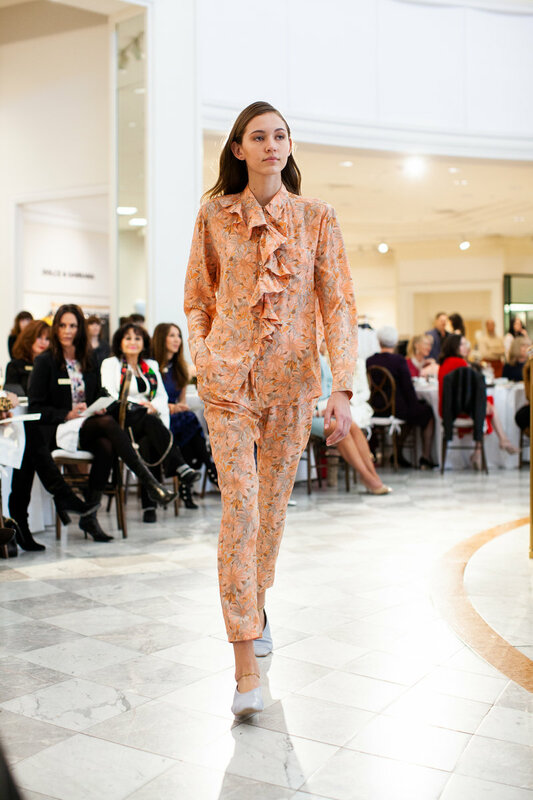 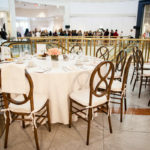 The 60th anniversary campaign kicked off at Saks Fifth Avenue at Biltmore Fashion Park in February. 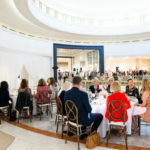 Past Heart Ball Chairmen and the Heart Ball committee were in attendance, viewing sustainable fashion by Stella McCartney.